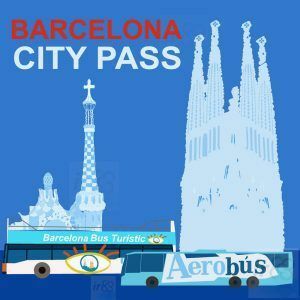 If you have decided to travel to Barcelona, one of the most beautiful cities in Europe with a huge variety of attractions, now you only need to plan and organise your trip. Choosing the best dates possible, finding accommodation, thinking about what places in the city you would like to visit, finding information on places that you are still unaware of, choosing the transport to get to your hotel and, if needed, buy any tourist cards online and / or transport to save money during your stay. If you have already been to Barcelona, we’re sure that you’re even more eager to return, as Barcelona has something, or better said many “things”, to make everyone fall in love with the city during their visit. It isn’t the same to travel to the city at one time of the year compared to travelling at another time of the year, as the colours, climate, activities and events change. So if you want to come back to Barcelona we recommend you to always and whenever possible, visit at a different time of the year. If you want to discover the best corners of Barcelona and make the most out of your days in the city, we suggest a local expert from tripUniq in Barcelona plans your vacations, always following your preferences and the travel style you have in mind. 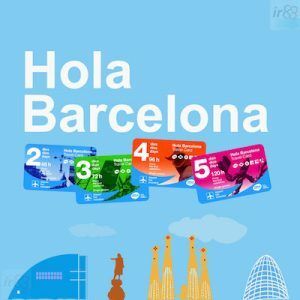 Before coming to Barcelona, it is easier to be informed of everything you need to make the most of your days in the city. From finding out about the most important tourist sights, both museums and monuments, to the different options for leisure and entertainment that the beaches, bars, restaurants and clubs have to offer, to other places to visit such as markets and flea markets, and the most important streets and squares including its many charming corners to be discovered, which you will only bump into by aimlessly wandering through the most charming areas of the city. Once in Barcelona, the best way to make sure that everything runs smoothly is to know how to get around the city and the different transportation options (and transport cards available), both public as well as private options and to know how to choose the best option each time, so you can visit the most important monuments, museums and sights at the best price and whenever possible without having to queue up (for this, some tourist cards offer priority entrance.) 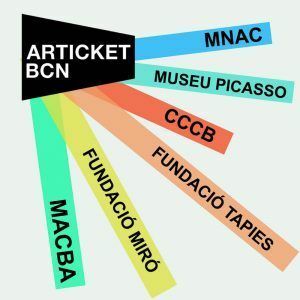 Also, for many monuments and museums you can buy the tickets online and then you won’t have to queue. 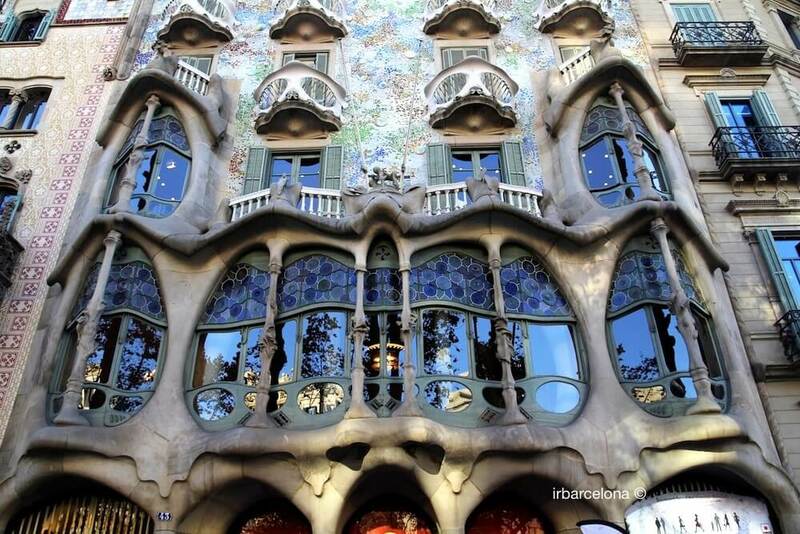 There are many iconic sights in Barcelona that you cannot afford to miss. Among them are monuments, museums, tourist attractions, parks, etc. To save you time a great option is to buy tickets online, as this way you avoid the queues at the ticket offices (and as they are popular places the queues can get very long). Also, in some cases you can save more money by buying online. 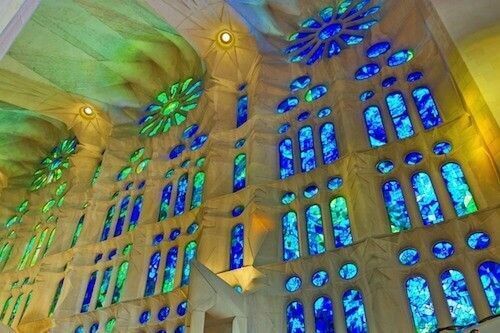 So that your holiday in Barcelona is unforgettable, it is important to choose the best accommodation possible. There is an enormous range of hotels, tourist apartments and hostels in Barcelona which means it will take you a while to choose the most suitable accommodation for your trip. However, we recommend you to start looking for accommodation with enough time beforehand to be able to take advantage of any potential offers. Here is a search box which includes the different types of accommodation with the best reviews from guests who have stayed in them. 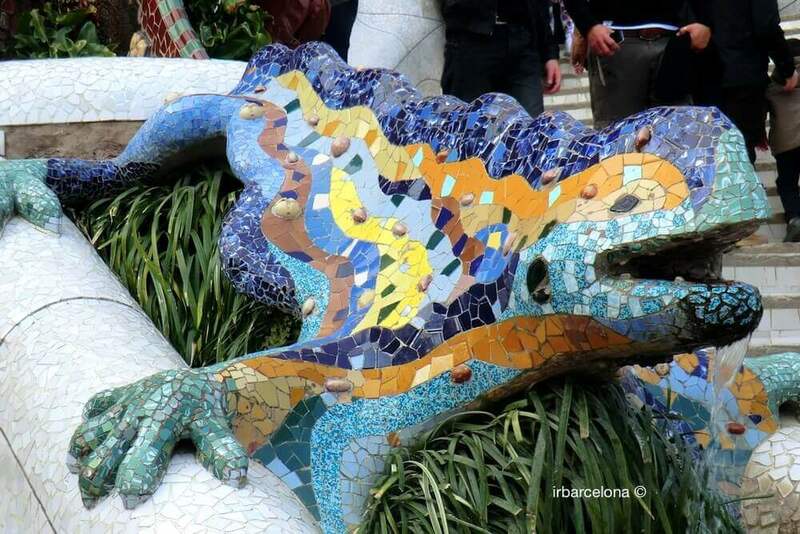 When to enjoy your trip to Barcelona? We realise that, more often than not, you only have a certain period when you can take a holiday and it is not always possible to pick which time of the year you want to come and visit the city in. 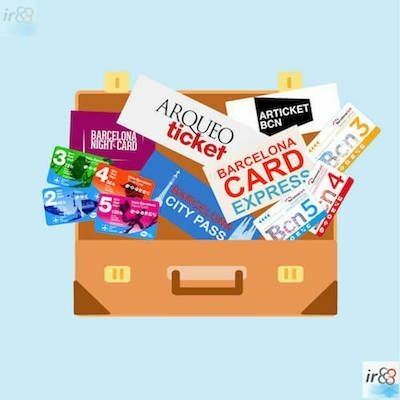 But if it is possible for you to choose, irBarcelona recommends the months of June or September for your first trip to Barcelona. During these two months the temperature is perfect for enjoying the typical summer sights that the city has to offer such as the beaches, terraces and any activity in the fresh air without suffering from the heat as in July and August. All of this and, of course, it is a lot calmer and more relaxed as there aren’t as many tourists as the main summer months. 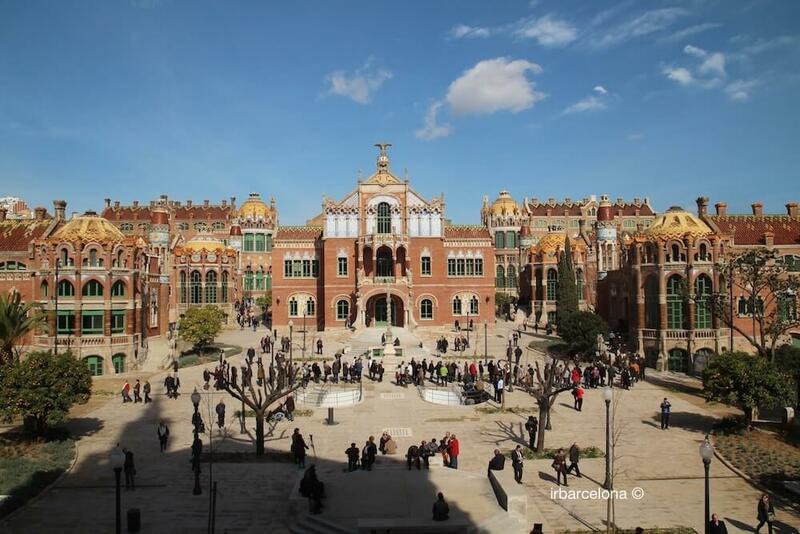 In our opinion, some of the best months to travel to Barcelona are April, May and October as the temperatures are usually very pleasant and the number of tourists in the city aren’t as high (making visits to the more popular sights a lot quieter). 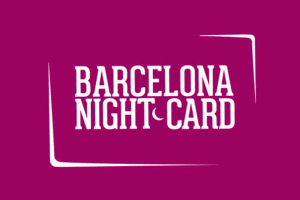 Another advantage of travelling to Barcelona during these months is that you can benefit from some great offers on flights and accommodation, as you aren’t travelling in peak season. 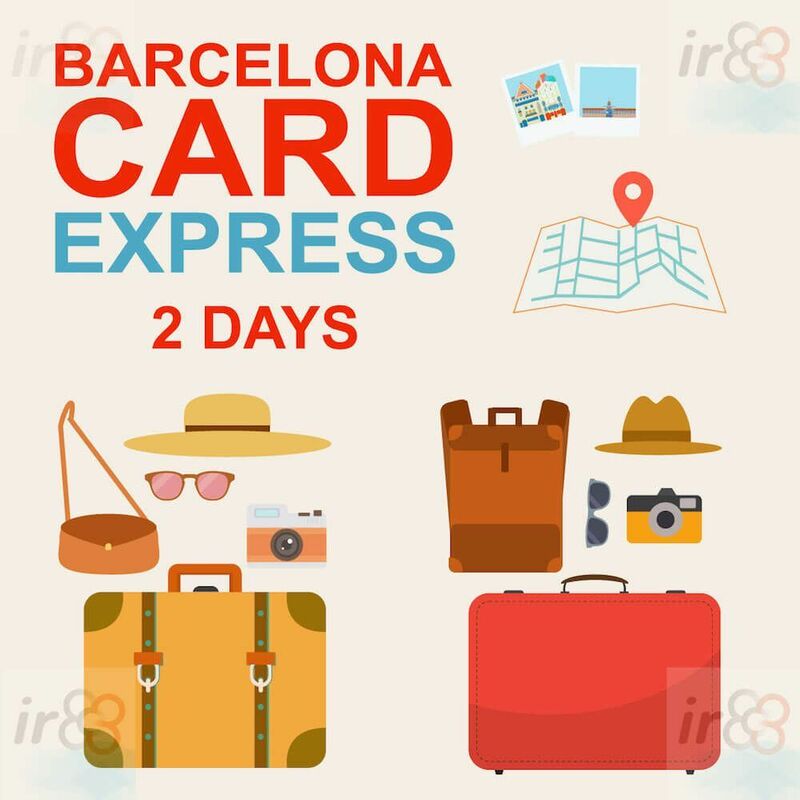 If your only option to travel to Barcelona is during July, August or during the Easter break, which is another busy period for tourists coming to the city, don’t worry as you will still enjoy the many charms of this beautiful place. We only recommend that you book your flights and accommodation with plenty of time in advance so that you can get them at the best price. 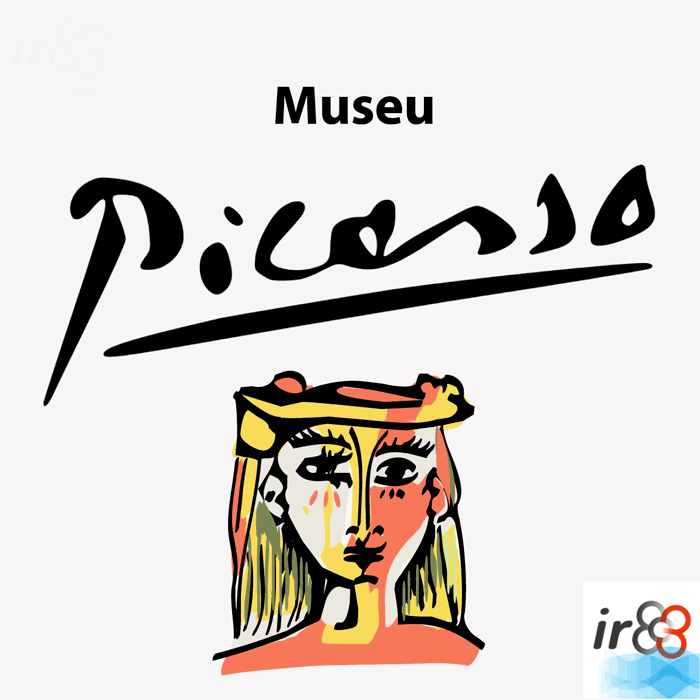 It is also a good idea to book the entrance to certain museums, monuments and tourist sights online beforehand. This way you can save a lot more time by avoiding the long queues that the ticket offices usually have. 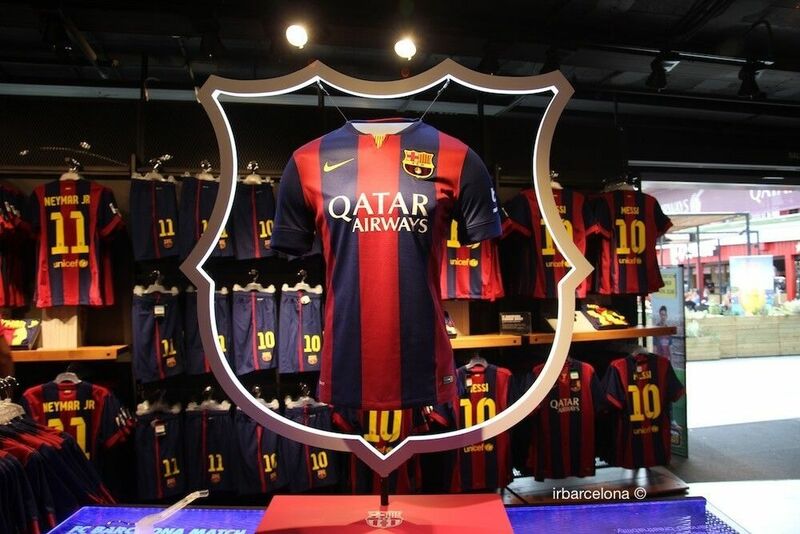 As we are positive that you will end up coming back to Barcelona over and over again. Christmas is a great time to visit a second time round, as well as the Mercè festival in September or Sant Jordi Day (Saint George’s Day) in April. These periods are when the city has an extra special charm thanks to the colourful streets and central squares, including different attractions and scheduled activities. Whether it’s the weekend, the weather or any preferences you have for your trip, it’s possible to find the answer you’re looking for below. 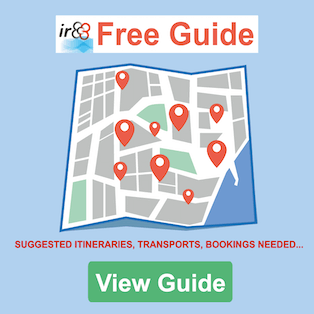 We’ve already given you quite a lot of information to help you to start to plan your trip, but some additional information can certainly help and we hope that you can find this by looking on our website. 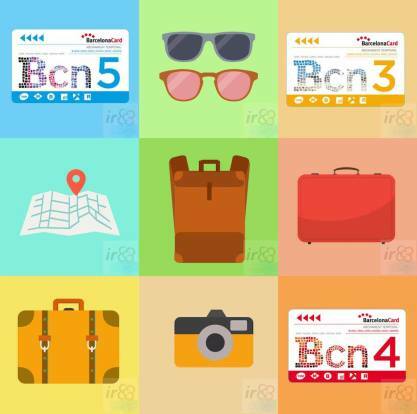 To make it easier for you, here you can find some sections with useful information to organise your holiday in Barcelona in the best way possible.